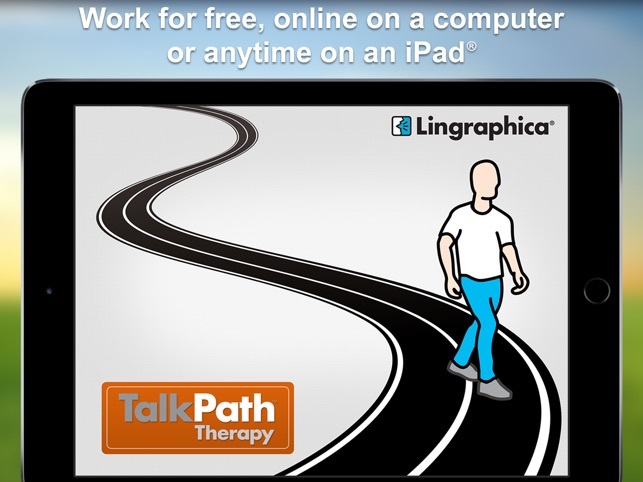 TalkPath™ Therapy is Lingraphica's easy-to-use, integrated language and cognitive solution accessible online from a Web browser or online or offline on an iPad. With TalkPath Therapy, users can practice language and cognitive skills for free with more than 13,500 scientifically designed tasks in eight areas: news, speaking, reading, writing, listening, memory, reasoning, and daily living. Create your account while online via a Web browser or through the app, and then decide how, when, and where to work! Whether working on their own or with a clinician, individuals can practice the areas of communication or cognition they find challenging, record and playback video of themselves completing fun exercises, and track their work with the platform’s detailed activity reports. 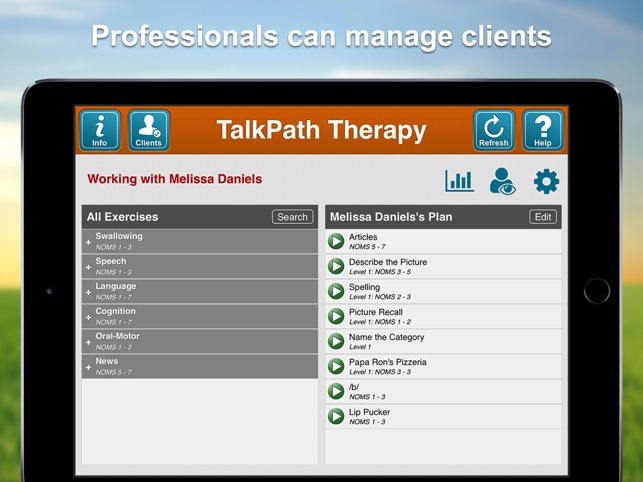 With TalkPath Therapy, clinicians create unique, customized therapy plans for clients, assign homework, and monitor activities with the platform's built-in activity reports. 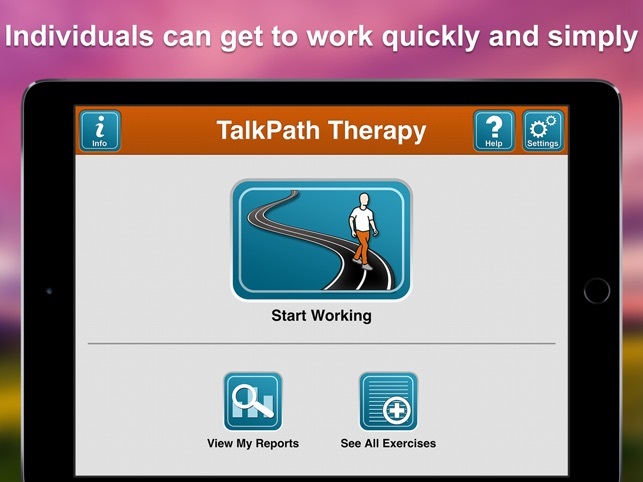 Created by Lingraphica® and backed by more than 30 years of research, TalkPath Therapy was developed by a team of scientists and speech-language pathologists focused solely on finding ways to overcome language and cognitive deficits. The graduated exercise design means users stay engaged as they work through levels of difficulty. Configurable settings may be customized based on the unique needs and preferences of each user. TalkPath Therapy is based on the proprietary images created by Lingraphica. When touched, icons temporarily enlarge or "project," a patented methodology developed to stimulate a user's senses. In addition, animated verbs more clearly demonstrate their meaning and add proper context. 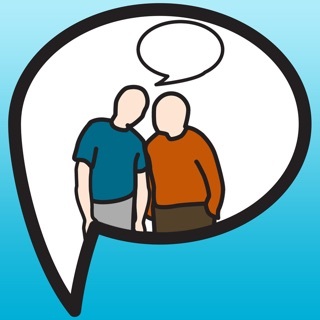 All voices in TalkPath Therapy are recorded — adding friendliness and usability. Progress through exercises in news, speaking, reading, writing, listening, memory, reasoning, and daily living, each with hundreds of tasks at multiple levels of difficulty. Work on the exercises online or offline, via this app, or online from a Web browser on a laptop or desktop computer. News, account set up, plan management, and using reports requires an Internet connection. I've been using this to help my brother after he suffered a stroke and was diagnosed with severe global aphasia. It has especially helped him overcome his alexia, and he has become much better at reading. What he likes is that you can adjust the difficulty of the exercises and how many questions per session. The program also gives a chime sound and a green check mark when the patient answers the question correctly. The letters are easy to read, photos are clear, and instructions for each task are easy to understand. Each exercise has an example video that demonstrates what to do. This program is a lifesaver and we could not be happier. 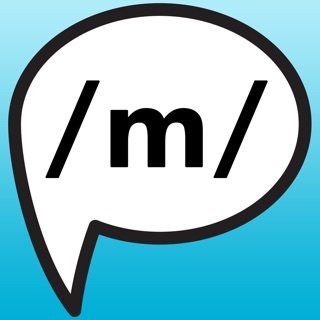 I use this app everyday at work with my speech, language, and cognitive linguistic patients. 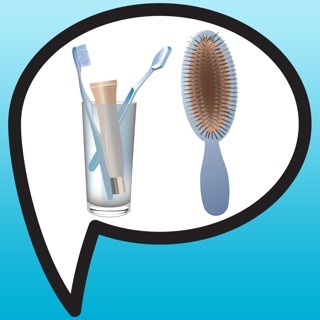 I can now utilize this app with my Dysphagia patients. The swallow and oral motor videos are the best part. 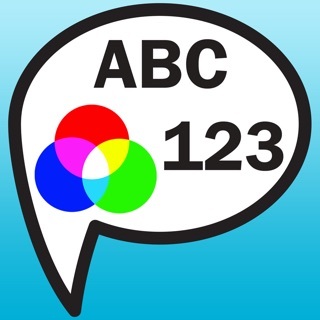 This is an amazing app for SLP clients! It provides a wide range of language/cognitive areas from single-word level language tasks for people with severe aphasia to very functional higher level cognitive tasks. There are 65 different activities under 7 different skill areas. Some of my favorite tasks include ADL: Menus, Recent Memory: Paragraph Detail and Reasoning: Sequencing Pictures which require higher level inferencing, executive functioning and attention to detail. The app allows the SLP to customize homework activities to individual clients' needs. The View Reports feature allows the SLP to view what the client worked on as well as when, how long, cues used and items correct vs incorrect! 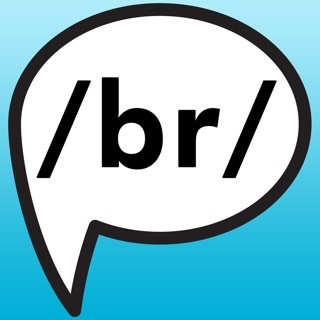 The app is free without monthly subscriptions and the customer service is excellent! 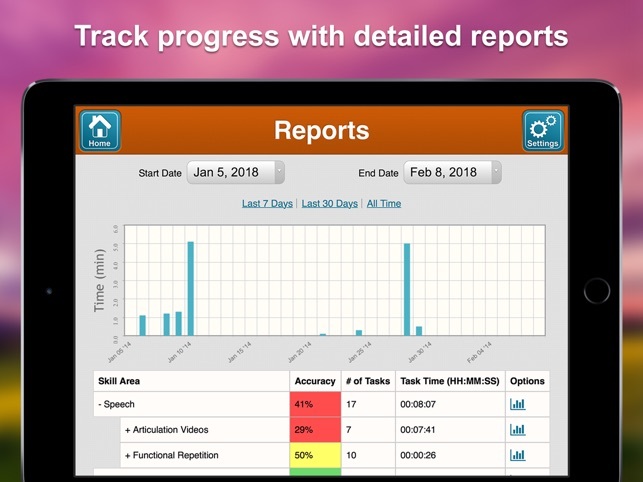 My clients love this app and I am so impressed with the functional tasks, range of activities and viewing reports options. I highly recommend it to SLP's! © 2018 Lingraphicare America Inc.